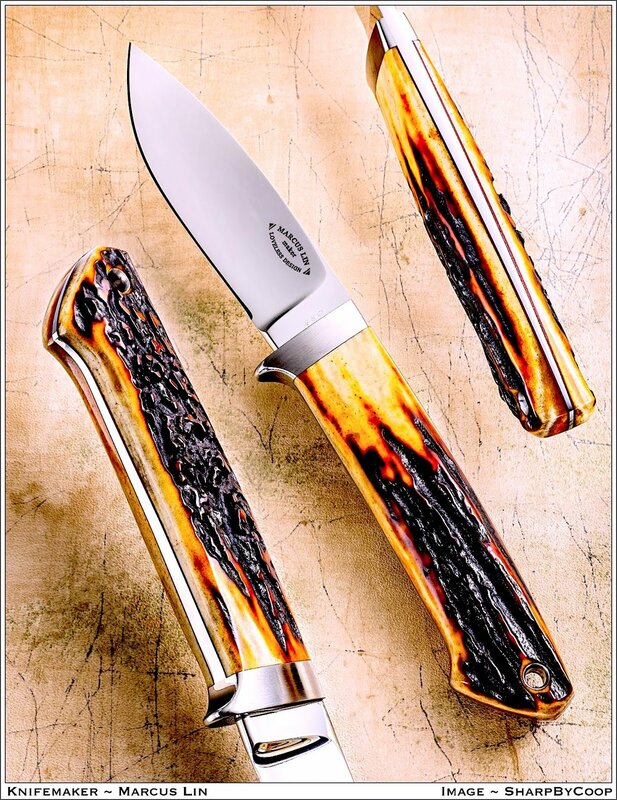 The Loveless Designed 3-3/4 inch “Dropped Point” hunting knife. (Designed by R.W. Loveless in the early 1990’s with a 3-3/4” blade. There are approximately 5 or more versions of the “Dropped Point Hunter” -this was Bob’s last rendition of his famous design).